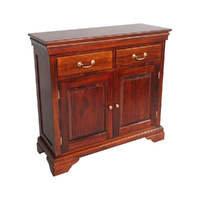 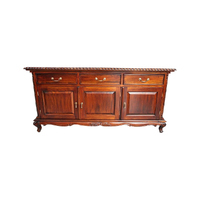 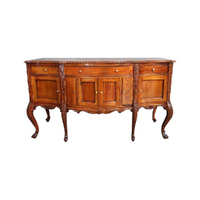 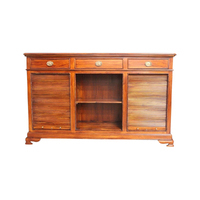 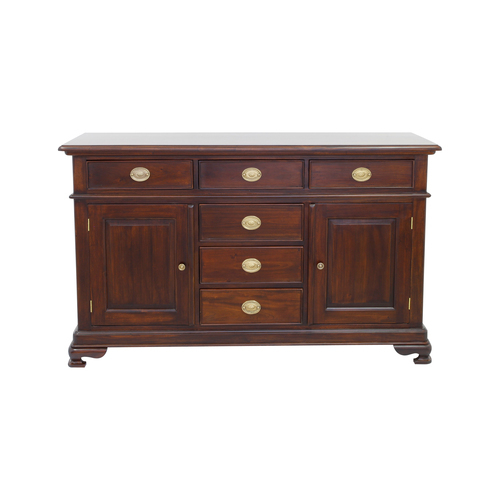 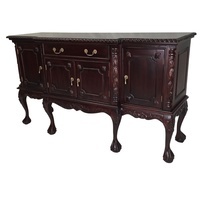 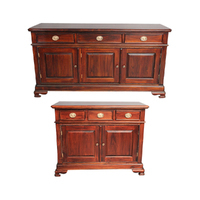 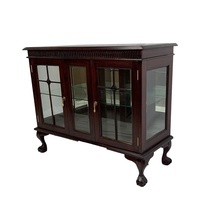 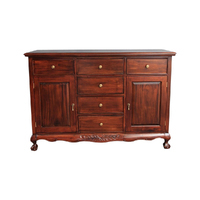 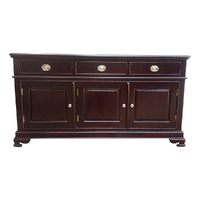 This buffet would look superb in a variety of rooms from the living room, dining room or library. 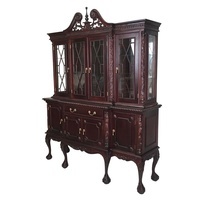 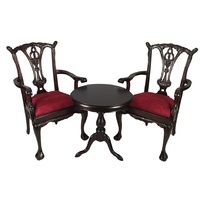 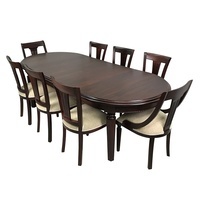 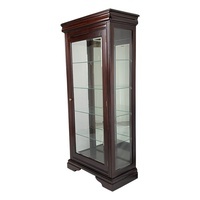 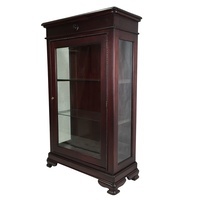 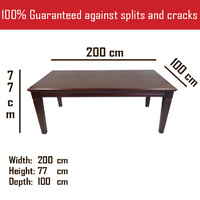 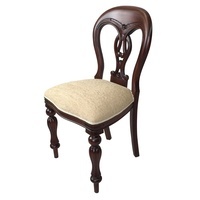 This item would certainly grace any home and a great investment, as it is extremely functional. 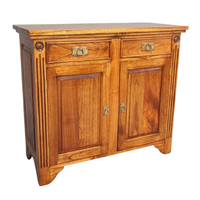 So don't miss out your chance to own a lovely piece of furniture.